Though the North-east is not promoted as a tourist destination; but it is one of the most romantic destinations in India. It’s the destination where you and your partner can start and lead a lovely life. The gem of India, North-East is unique with its misty mountains and drizzling spells. The charm of Khangchendzonga, refreshing Brahmaputra River, and lush green tea gardens, all come together to make it a perfect romantic getaway. Famed across the world for vastly spread tea gardens, Darjeeling tops in the most popular honeymoon destinations in North East India. Whether you and your partner stroll through the tea gardens or trek to the Tiger Hill, Darjeeling has all to capture romantic memories to look back at. Witness the sunrise on your early morning walk to Tiger Hill. 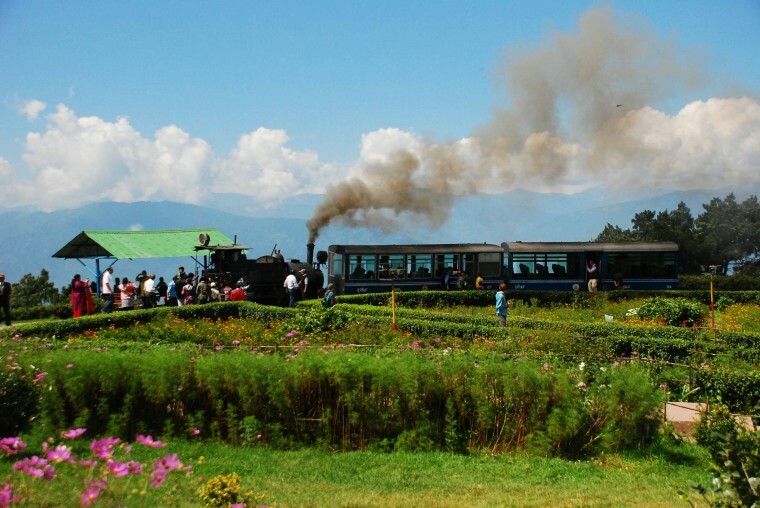 This is one of the most popular places to visit in Darjeeling. Situated gorgeously between Darjeeling & Gangtok, Kalimpong is one of the most exotic destinations in North-East India. You two can have lovely time between the stunning hills and verdant meadows. Situated on the banks of Brahmaputra River, Guwahati is the largest and wonderful city in Assam. 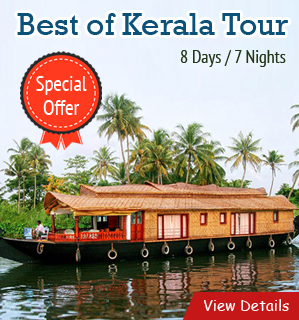 Here, he honeymooners find luxury at its best that they can avail various facilities as well as nature’s offerings. The place comes in one of the most romantic places in North-East. When you are planning your honeymoon in North-East, don’t forget to consider the Scotland of the East – Shillong. 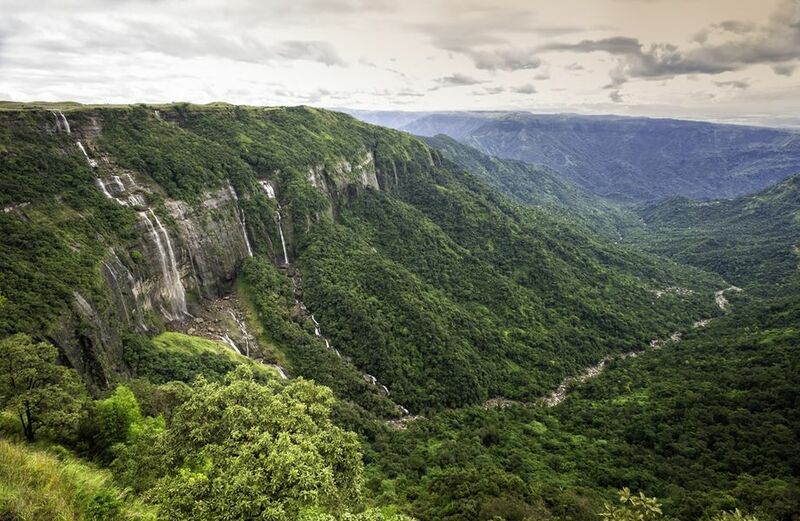 The capital of abode of floating clouds, Meghalaya, Shillong unroll the colonial charm; hence the city has been named the Scotland of the East. October to March is the most appropriate time when the weather remains cool and pleasant in the plains of North-East and the rains don’t bother you very much. 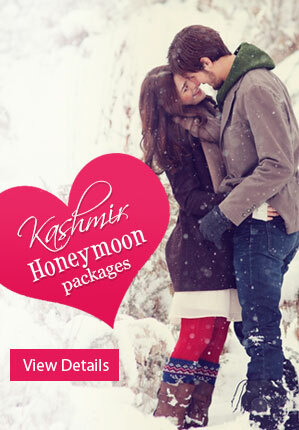 Briefly but deeply explained, above are the most popular north east honeymoon places in India. 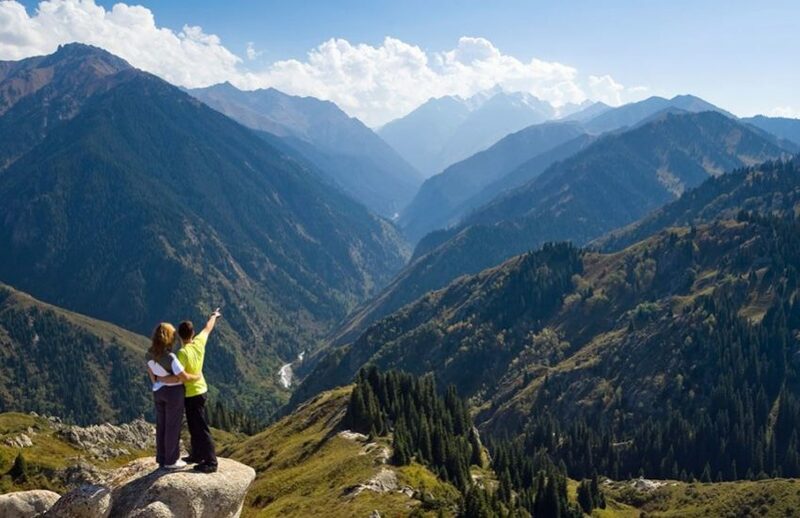 For more romantic destinations, log on to www.honeymoonbug.com and book your northeast India Honeymoon Packages at most affordable rates. 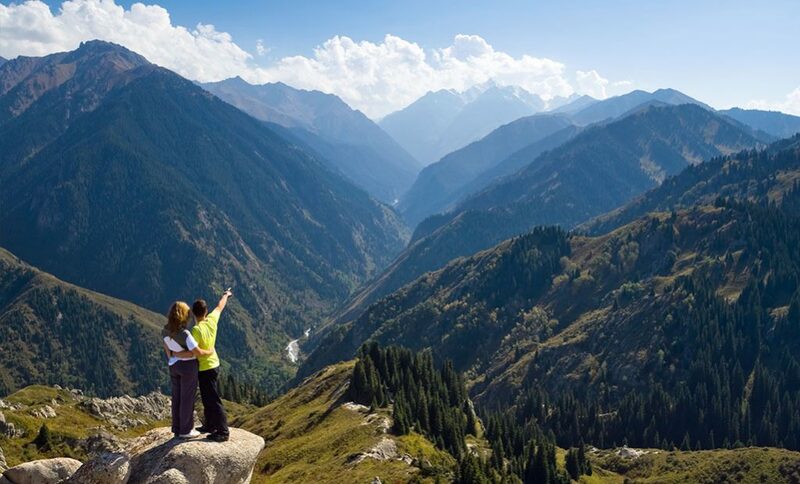 Or you can directly reach us at 09650880125 and ask all your travel related queries from our travelling experts.